Do you love listening to different types of music from decades ago? Ever found yourself lamenting that “they just don’t make music like that anymore”? Have you frequently felt like you belong in a different era? Then this quiz will tell you exactly which! Pretend you are making a mixtape filled with songs from various genres. All you have to do is choose a song from each genre that you would want most on your mixtape! From there we will analyze your taste in music and tell you which decade you actually belong in. Let's start off with a pop song! Some good ol' country for you? Get some rhythm and blues in your playlist! How about a track from Broadway? I'm not interested in musicals! And I Am Telling You (I’m Not Going) - "Dreamgirls"
You can headbang to some metal music! Groove to a disco song! Don't tear up to a ballad of your choice! You need a dance track! 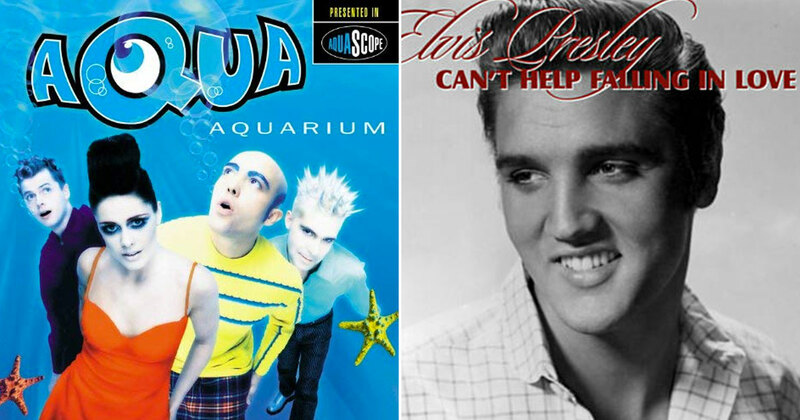 You must have heard these one-hit wonders! Have you heard these songs from popular movies? My Heart Will Go On - "Titanic"
The Sound of Music - "The Sound of Music"
Eye Of The Tiger – "Rocky III"
Get a summer #1 hit in your playlist! Finally, choose a hit to sing in the shower! Can You Name These 1970s Singers?